When teamwork is your mantra the sky is the limit! By working together and giving back to the community the 6th Chilliwack United Scout Group has grown by 148%. Even more astonishing is that in 2015 the Group was down to only 5 Youth and 2 Scouters. Group Commissioner, Lorna Craig, was kind enough to speak with ScoutScene about this accomplishment. It’s all about teamwork, awesome programming and community service for the 6th Chilliwack United Scout Group. “Being out in the community and giving back to local residents is a great way to teach Youth how to be good citizens. It also makes others aware of our Group and the benefits of Scouts Canada programs,” said Lorna Craig. The Group participates in many activities including river clean ups and other environmental projects. They also “adopt families” at Christmas and participate in food bank collections. They have even adopted a park that they take care of for the City! This month, for Good Turn Week, the Group helped the homeless in the community by providing them with a toiletries box that included everyday necessities like toothbrushes, toothpaste, deodorant and feminine products. 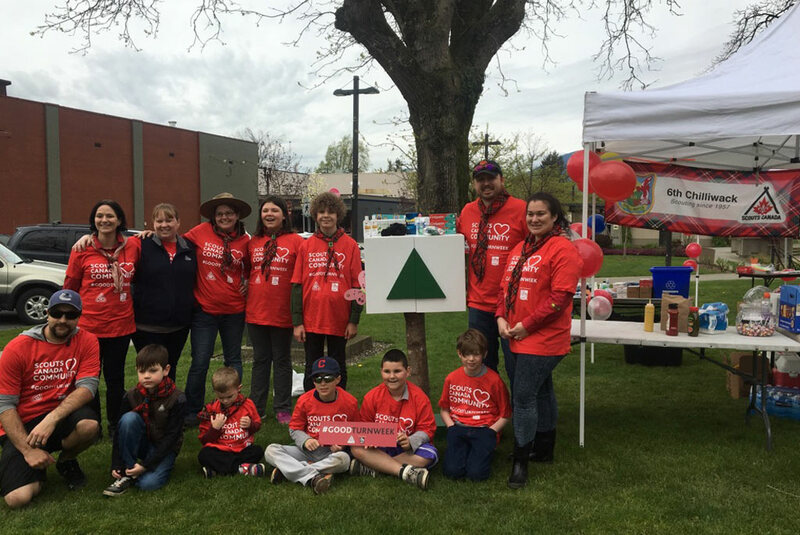 They collected donations for the project by hosting a hot dog BBQ at a local park. The toiletries box was left at the Chilliwack United Church for the patrons of the soup kitchen. The Group was excited to see the positive impacts of their good turn and hope it inspired others to do their own good turn. Further, Youth Group Commissioner and Venturer, Julia Craig, has had success utilizing social media to recruit new members. 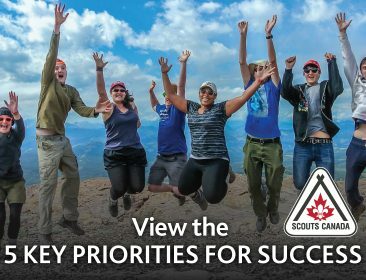 Highlighting the Groups Adventures, community service and accomplishments online are a great way to encourage youth to get involved with Scouts. “I find it insane and awesome that we went from a Group on it’s last year to a large Group that welcomes everyone and is like family,” said Julia Craig. To learn how you can grow your Group, visit the ScoutScene Archives to get inspired by the stories, tips and tricks of other Groups!